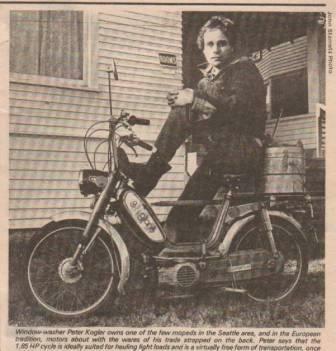 This was me 40 years ago when I first started my window cleaning business. I started on foot. Then bought a bicycle. After that came this Gitane moped you see in the picture. I was considered a bit of a character at the time and I suppose I was and still am. Peter Kogler, an immigrant from Canada started his window cleaning business. The business prospered and was incorporated in 1991 as Capitol Cleaning Services, Inc.
Capitol Cleaning Services, Inc. acquired the assets of Universal Window Cleaning, one of Seattle's oldest and most respected window cleaning companies. We were awarded Valuestar's highest rating for customer satisfaction after an independent audit of our client base. In the same year we joined the IWCA. Our window cleaners were enrolled in the IWCCI certification program to ensure the best training for safety and procedures. 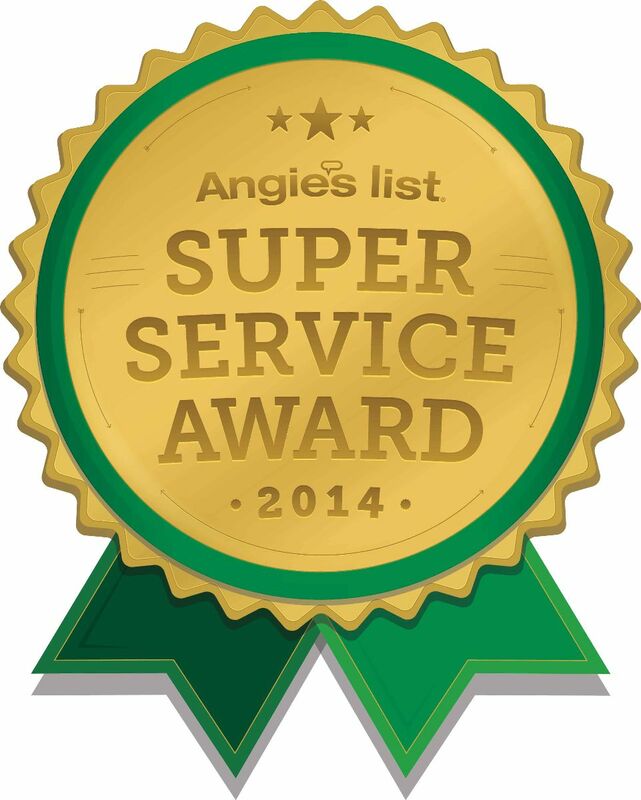 We made the Top Rated Local list of top rated window cleaning services in the Seattle area.